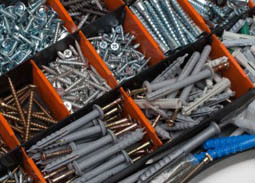 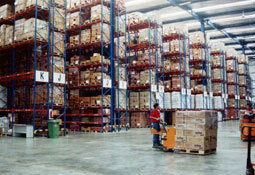 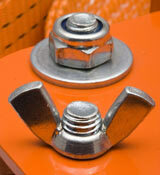 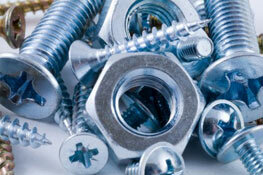 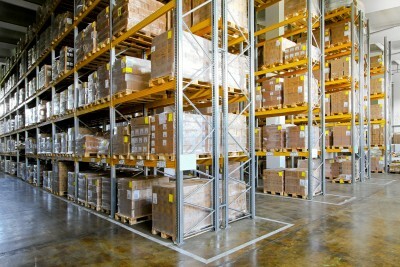 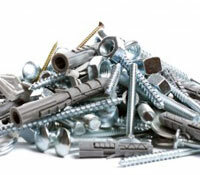 Meeting your fastener needs since 1948! 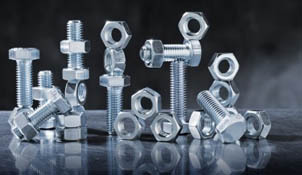 For the past 70 years, Portland Screw Company has provided the highest quality electronic and industrial fastener products available. 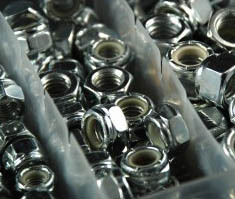 Our family owned and operated business carries over 25,000 parts and we look forward to meeting your fastener needs from development, through production and delivery. 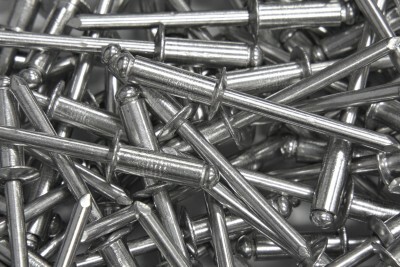 Portland Screw Company strives to continue our tradition of integrity, quality, and customer service. 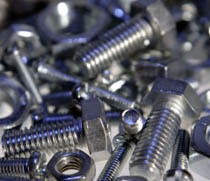 Portland Screw Company is committed to providing the highest quality fasteners to our customers at the best pricing available. 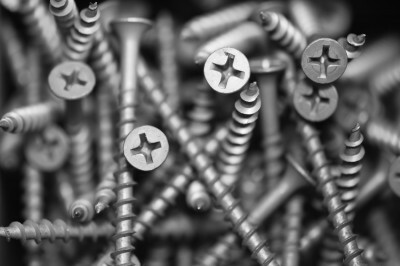 Guided by our core values of quality, integrity, and service, Portland Screw Company works to set the standard of excellence within the fastener industry by continually meeting, and exceeding, our customer’s needs and expectations. 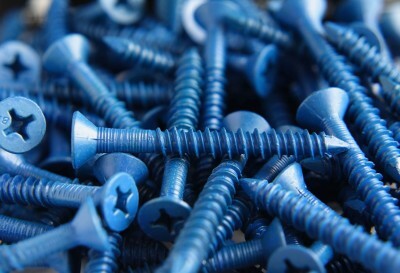 © 2019 Portland Screw Co.